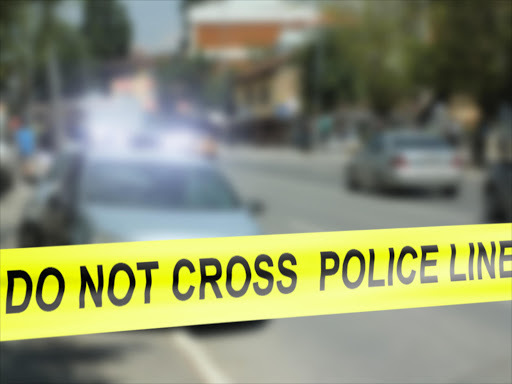 An landlord identified as Odiaka Moemeke, has reportedly been stabbed to death while attempting to separate a fight between a mother and his recalcitrant son. Eyewitnesses said the son, one Gabriel Uwaya, who has been arrested by the police, allegedly stabbed the deceased in the throat as he attempted to stop him from beating his mother. The incident happened on Tuesday on Anwai road, Asaba, Delta State capital. Sources said the 20-year-old suspect is a secondary school drop-out who took to beating his mother as a hobby. 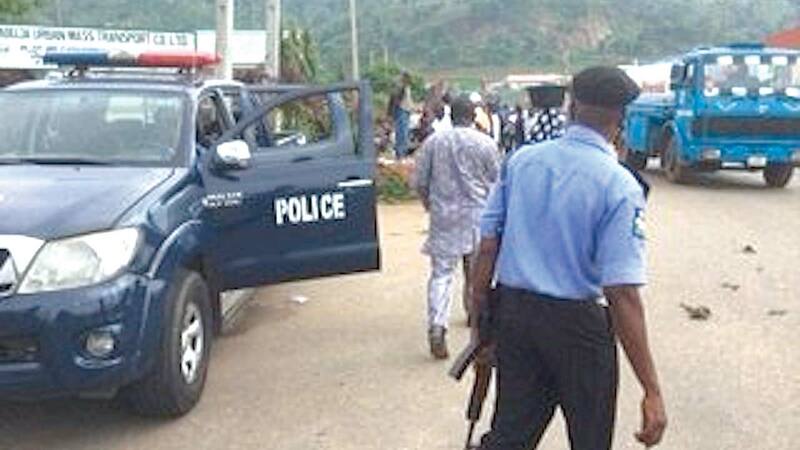 Acting Public Relations Office of the state police command, ASP Chuks Orisewezie, who confirmed the incident and subsequent arrest of the suspect on Thursday, said it was not yet clear if the deceased was the landlord of the house where he was allegedly killed, The Sun reports. Orisewezie said: “One Gabriel Uwaya was fighting the mother when one of his neighbours, Mr. Odiaka Moemeke, in the process of separating the fight, was stabbed to death by the young boy on Tuesday and (the latter) ran away. “Our men have been searching for the suspect since the incident occurred but on Wednesday evening, we were able to arrest him. A neighbour in the area who spoke on condition of anonymity described the death of Odiaka as painful. “I know Odiaka very well; we were leaving together with his father before they built their house here on Anwai road. Odiaka was a young man of about 30 years old and just came back from Malaysia. So, it is very painful for such a young man who just came back to meet his death,” the neighbour said.